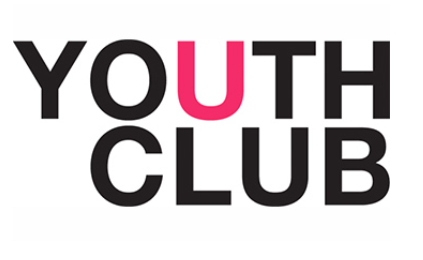 If you are aged 11-16 and live in Sarratt, Belsize, Chandlers Cross, Bucks Hill and Micklefield Green, email [email protected] or text YOUTHGROUP to 07761492993 and be entered into a free prize draw to win one of four £25 Amazon Vouchers at the first meeting. Sarratt Youth Group takes place in Sarratt Village Hall from 18.30 – 20.30 with free entry. Launch night opens with table tennis, badminton, a chill out area and free refreshments.